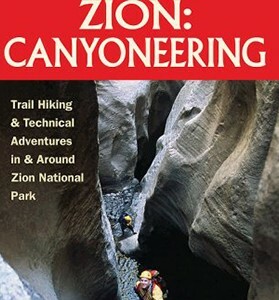 Rick Ianiello’s new book on canyoneering in and around Las Vegas. It’s hot off the press! 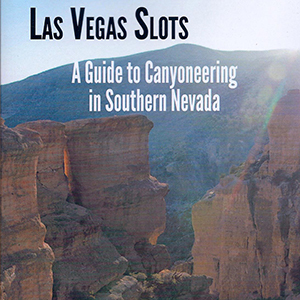 With descriptions of more than 40 technical canyons and over a dozen non-technical canyons from the outskirts of Las Vegas, Black Canyon, Red Rocks, Mount Charleston, the Virgin River Gorge, and into Central Nevada, this book offers opportunity for adventure and beauty for any canyoneer! 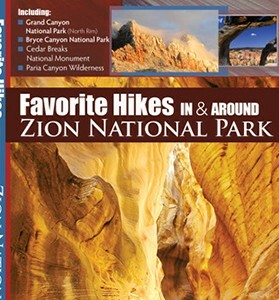 Route descriptions include over a hundred color pictures, detailed access and approach directions, technical canyon beta, maps and other interesting information.